Diversified Precision Products continues to deploy the appropriate technology to produce and measure exact tolerances and surface finishes. 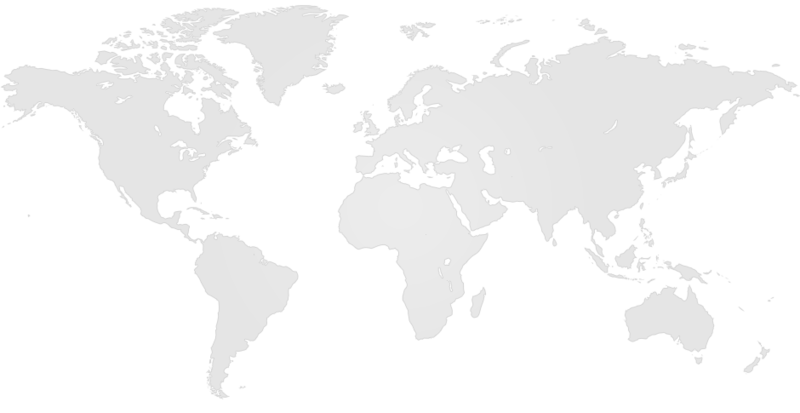 The following list represents the types of equipment used to produce our high quality tools. Grinds complex geometries with only one clamping cycle. 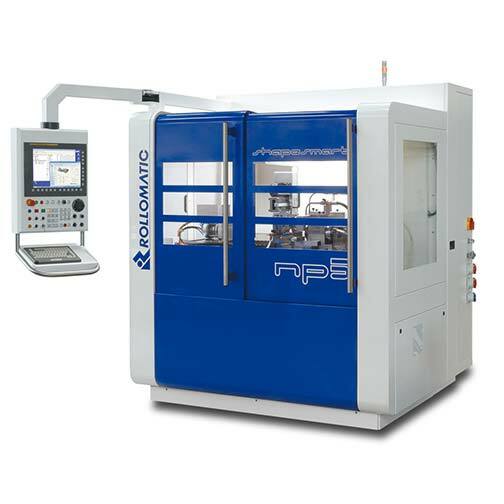 Working together with the optional grinding wheel changer and a variety of loading systems, it sets standards in productivity and flexibility. 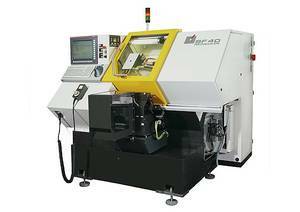 4-axes CNC measuring machine for non-contact complete measurement of precision tools, micro tools, grinding wheels, rotationally-symmetrical workpieces and flat workpieces. 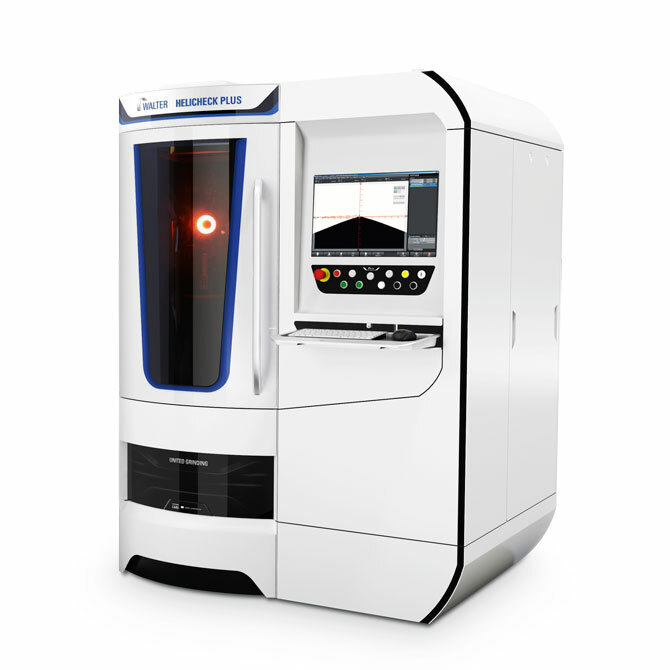 The ShapeSmart®NP5 is a 5-axis Precision Cylindrical Pinch/Peel grinding machine with integrated 3-axis robot loader and grinding diameter range from 0.025 – 20 mm (.001″– .787″). 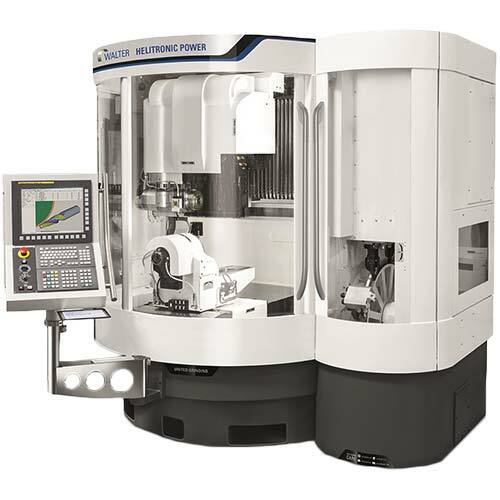 This cylindrical profile grinding machine allows for grinding points, chamfers, radii, and steps in any combination on tool blanks. 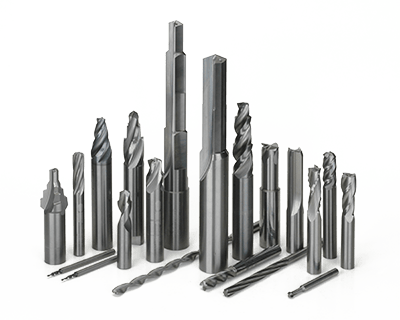 The high accuracy of the CNC axes allows for contour peel grinding, cylindrical, or multiple flats.